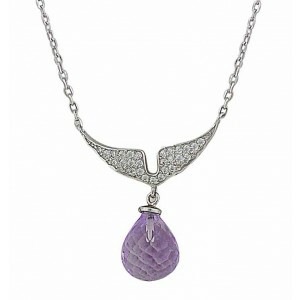 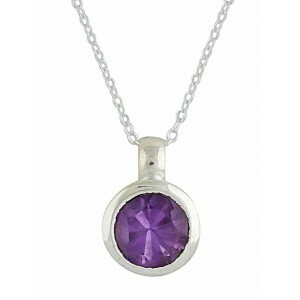 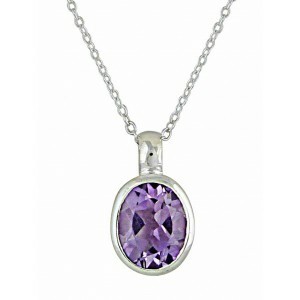 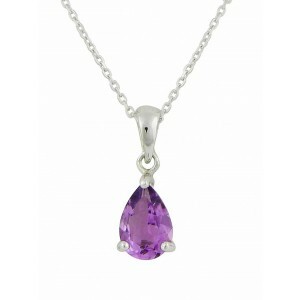 Amethyst is one of the world's most enduringly popular semi-precious gemstones and the traditional birthstone for February. 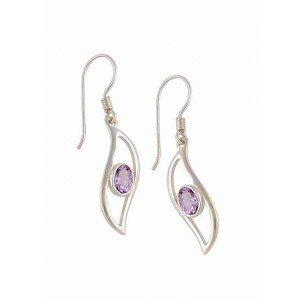 The colours of natural amethyst range from a luxurious and decadent deep violet to a delicate and irresistibly feminine lilac hue. 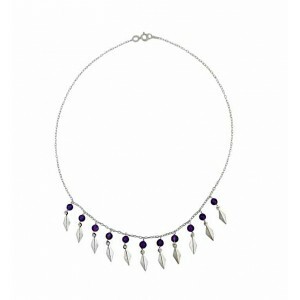 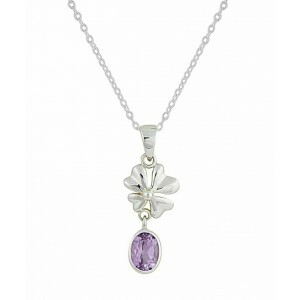 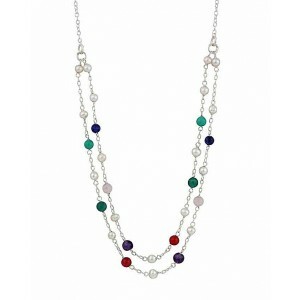 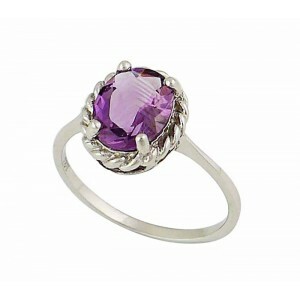 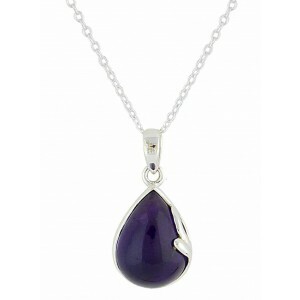 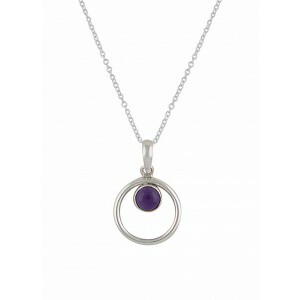 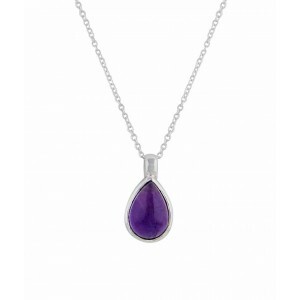 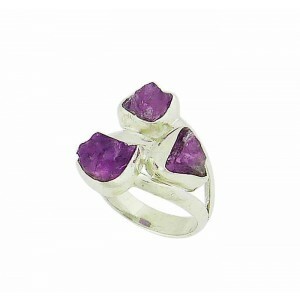 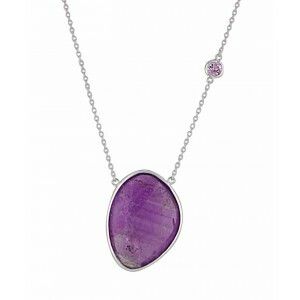 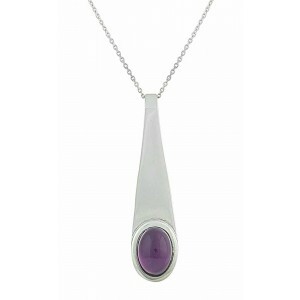 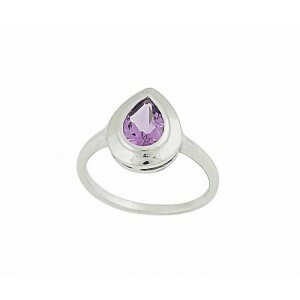 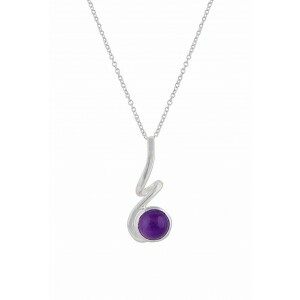 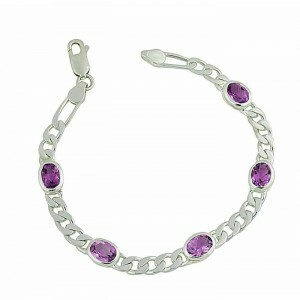 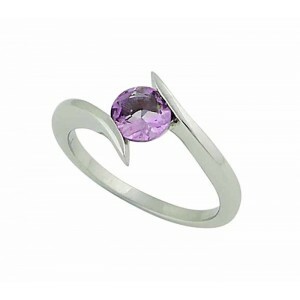 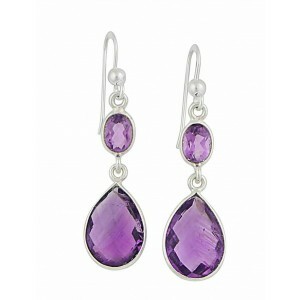 At The Opal, you're guaranteed to find lovely and inspiring silver amethyst jewellery, with items suitable for work, play, and every occasion. 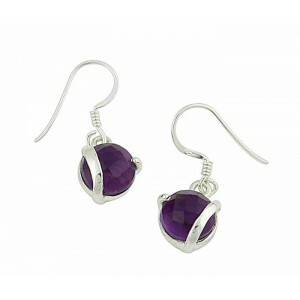 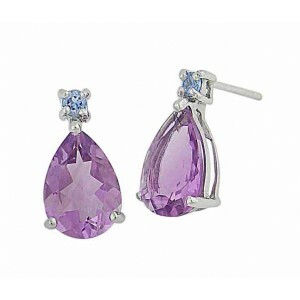 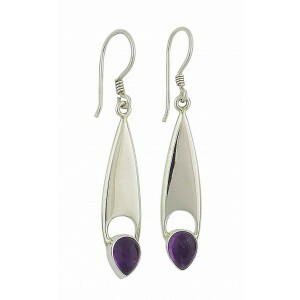 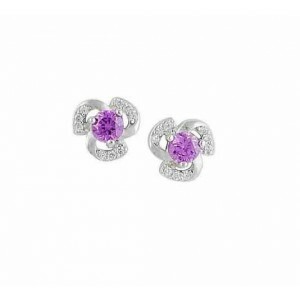 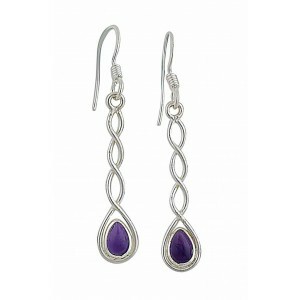 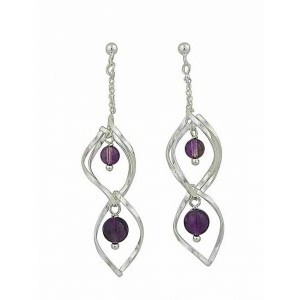 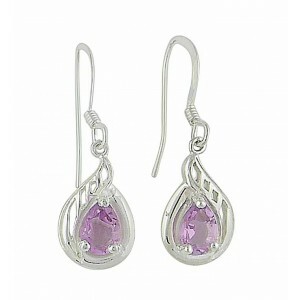 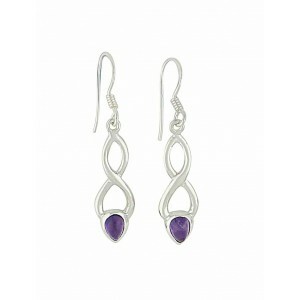 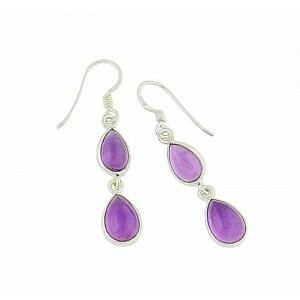 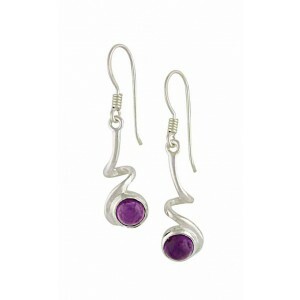 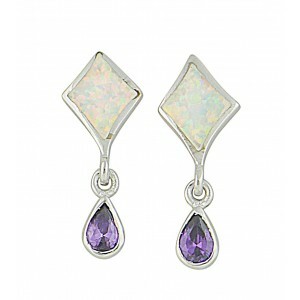 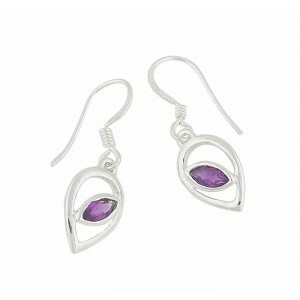 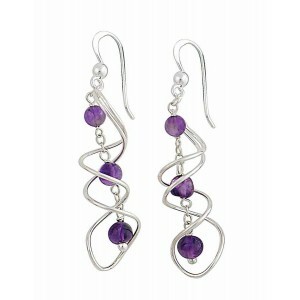 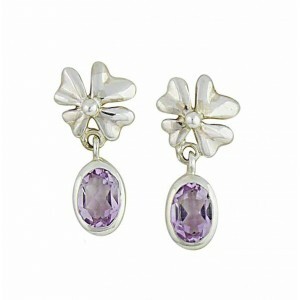 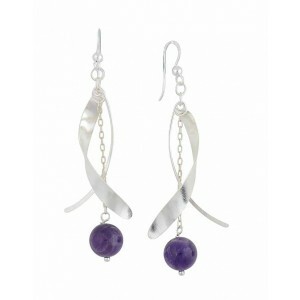 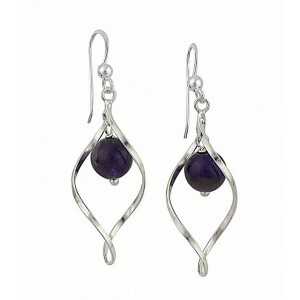 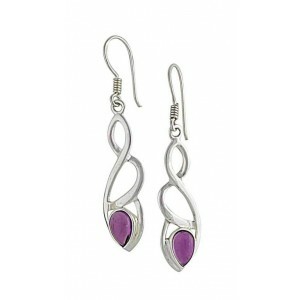 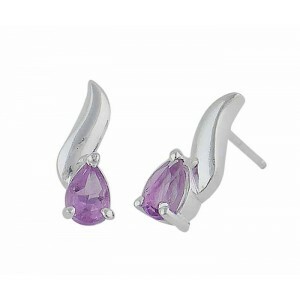 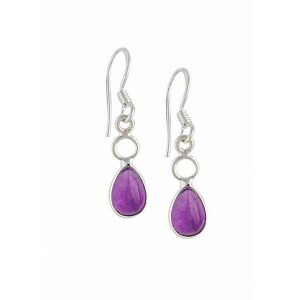 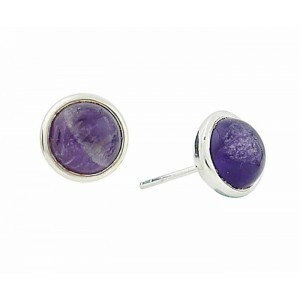 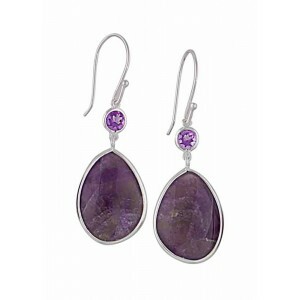 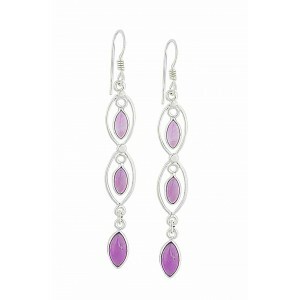 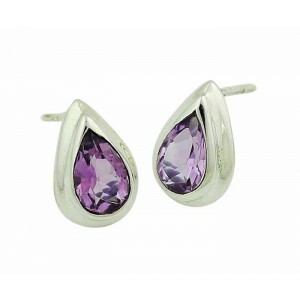 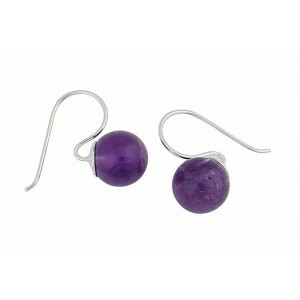 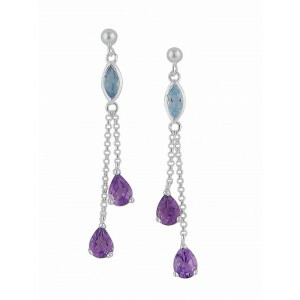 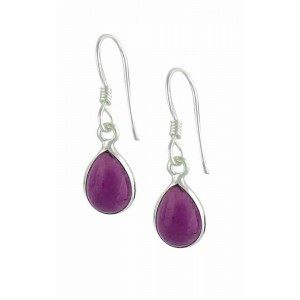 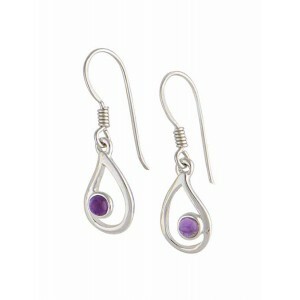 Our selection of amethyst earrings includes drop, dangly, and stud earrings styles. 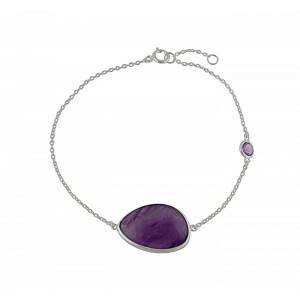 Our amethyst necklaces and amethyst bracelets showcase beautifully faceted and cut stones, perfectly able to share the elegance, romance, and drama of fine amethyst jewellery.